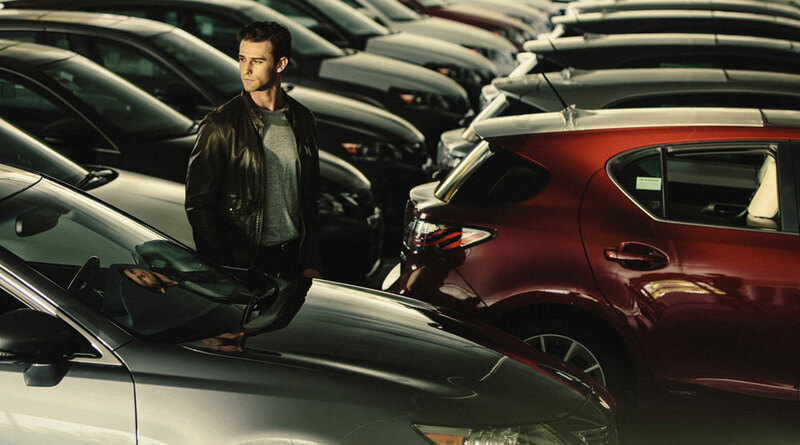 As of Jan. 1, Lexus had 235 franchises, up one from a year earlier. But Lexus’ sales jumped 14 percent in 2014, pushing the brand’s sales per franchise up 150 units, or 13 percent, to 1,325 units. Lexus’ sales have continued to grow after recovering from the 2011 tsunami in Japan, which crippled production. Lexus has high throughput and wide gross-profit margins, Libby said. Luxury rivals BMW and Mercedes-Benz trailed Lexus substantially in throughput. BMW’s sales per franchise in 2014 rose 10 percent to 1,002, while Mercedes’ rose 5.4 percent to 979. Cadillac shed five franchises last year but still had 928 as of Jan. 1 vs. Lexus’ 235, BMW’s 339 and Mercedes’ 366. Cadillac’s throughput fell 6.2 percent to 183, as its sales fell 6.5 percent. Tragic Bronson: "throughput"...learned a new buzz word from the industry today. Lexus Cohen: Just got my RC and I'm loving it. Wicus Kriel: Congrats on the new RC! What model did you opt for? Lexus Cohen: Thanks man! That nebula NX is stunning also. I got the FSport in Molten Pearl.